NPR's Fresh Air host, Terry Gross, recently interviewed Biz Stone, the co-founder of Twitter. She asked him, once the founders created Twitter, how did it catch on. Stone's candid answer, "Well, it didn't at first." He explained that for the first nine months of the product's existence, the only people using it were friends and family. Most people they talked to about it decided that "Twitter is not useful" and "it's the most ridiculous thing we've ever heard of." Now that the small group of "family and friends" has grown to about 200 million user accounts , it appears that somebody somewhere has found something useful to do with Twitter after all. Besides letting followers know that you've just ordered pepperoni and pineapple on your pizza, your flight from SFO to Logan is stuck on the tarmac, or that you're heading to Tahrir Square to protest against the government, Twitter and the other social media networks can be useful for businesses as well. 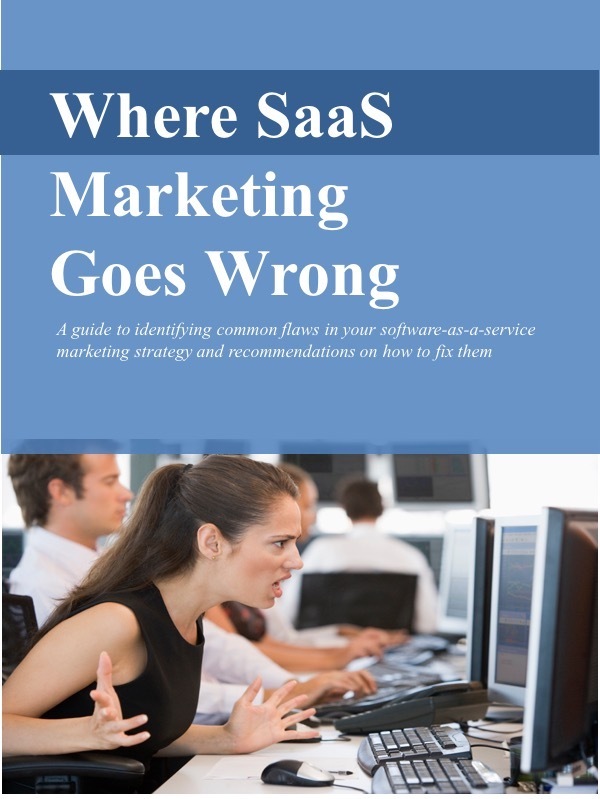 And they're an especially good fit for software-as-a-service (SaaS) businesses. For one, social media is interactive. Unlike more traditional outbound broadcasts, it allows conversations that go back & forth, and side-to-side. Companies can talk to customers, customers can talk back to companies, and customers can talk to other customers. In fact, it's possible that customers can talk to prospective customers. This fits the SaaS model, which benefits from close proximity to customers. When companies stay close to customers, they're better partners: more responsive, more engaged, and better able to deliver what the customers want. This is essential to the long-term relationship and high renewal rates that are required for most SaaS businesses to be profitable. Social media communications tend to sound more human, less corporate. That's usually good for a long-term relationship. If customers sense that they're dealing with real people, not an anonymous corporate entity, they're probably more likely to renew. Even though you're marketing a business-to-business solution, you're still communicating person-to-person. Social media's viral nature is also a good match for SaaS companies. At its best, social media lets current users "sell" the service to prospective customers. One user loves your product and tells ten other Facebook friends, Twitter followers or LinkedIn connections. They in turn tell their friends, followers and connections. All of this holds down your customer acquisition costs and accelerates your sales cycle... both very important to the SaaS business model. If you've not already adopted some of these social media tools to help market your SaaS solution, pick one and give it a try. You can find lots of resources about how to use these tools. But don't just adopt the tools. Adopt the attitude. To engage with customers, nurture a long term relationship, and act and sound like a real person isn't just about technology; it's a state of mind. I know some folks liked the photo from my neighbor's farm taken over the summer. Here's what it looks like in February.